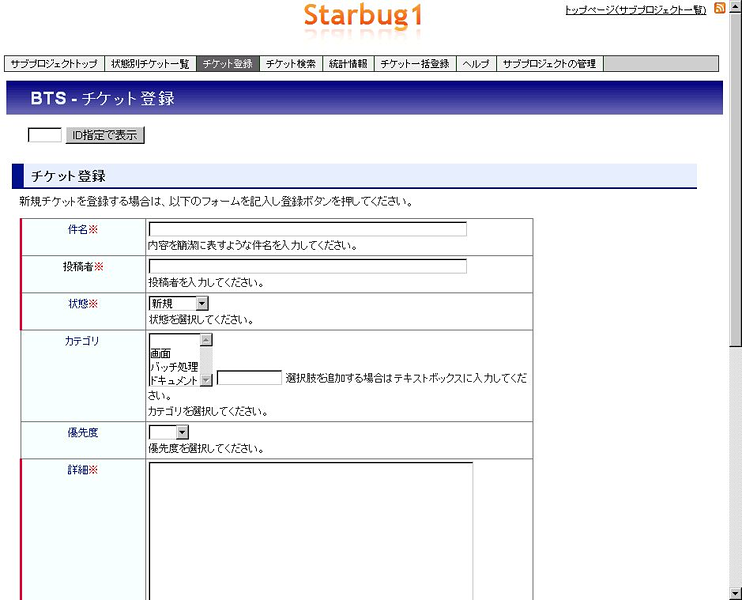 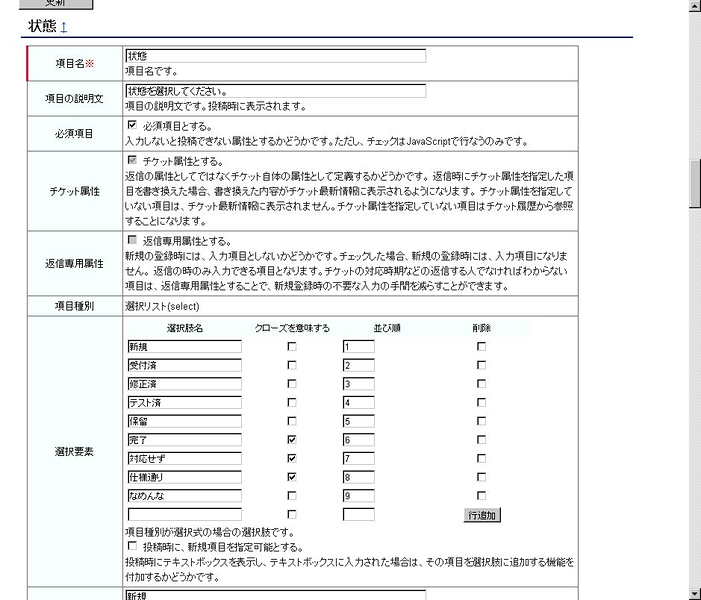 Starbug1 is web-based BTS(bug tracking system) This is fast, simple and lots of ticket properties can be customized. 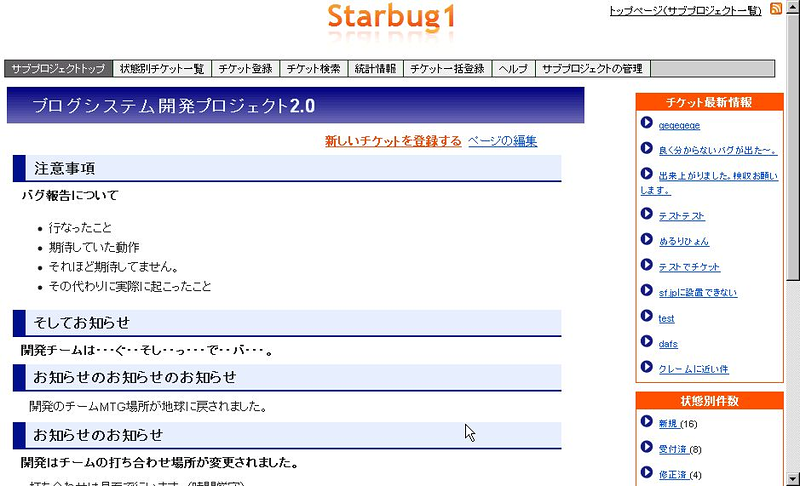 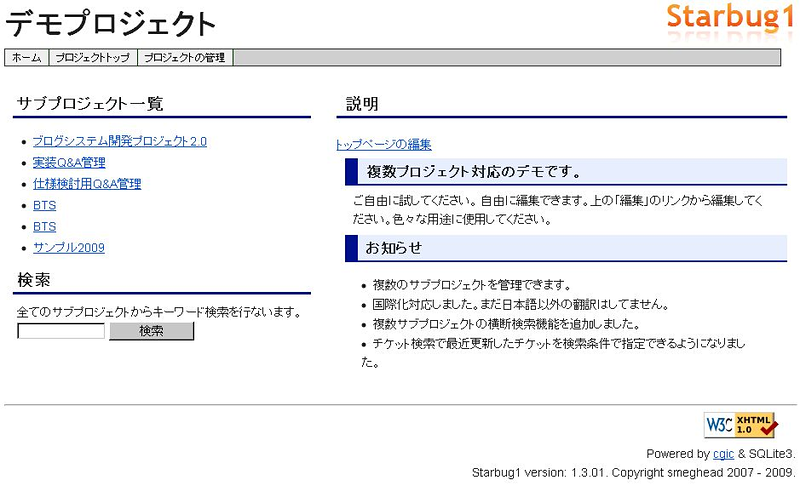 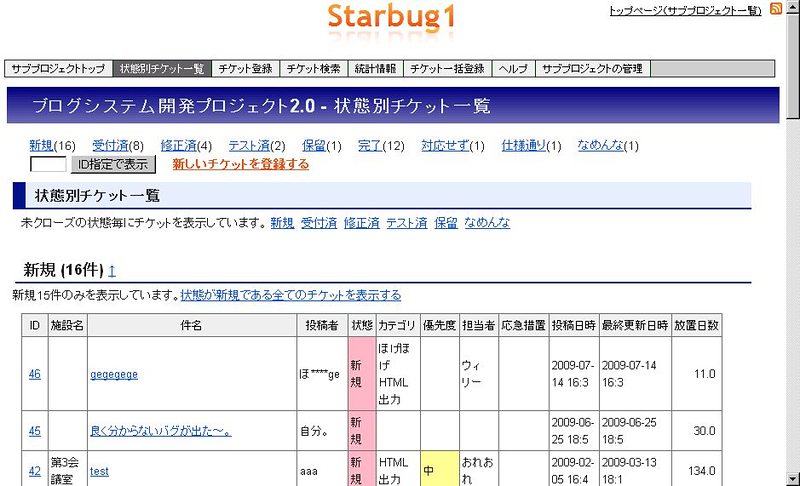 You can use Starbug1 on Linux, FreeBSD, MacOSX or Windows. 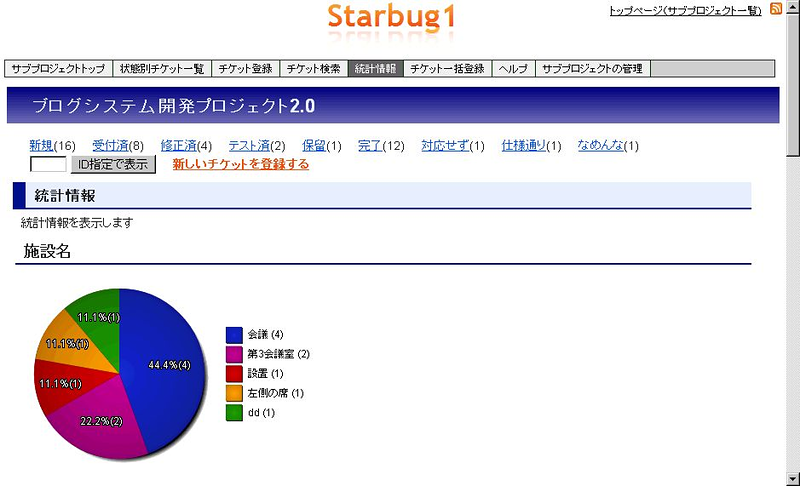 Starbug1 is written by C.